Over the past month, the base metal sector has seen operational shutdowns, bids for major assets and junior-major miner teamwork. For more on the news that affected the sector, watch the video above or read the transcript below. Taking center stage for the second month in a row was Vale (NYSE:VALE). Over the past month, the company has been forced to temporarily pause operations at several of its mines. While the company gained permission to restart production at its Brucutu mine, fresh court orders on March 25 put a hold on those plans, as Vale was forced to halt operations at 13 of its dams. The company’s up and down news has sent iron ore prices scrambling and skyrocketing, as the game of supply and demand impacted the market throughout the month. 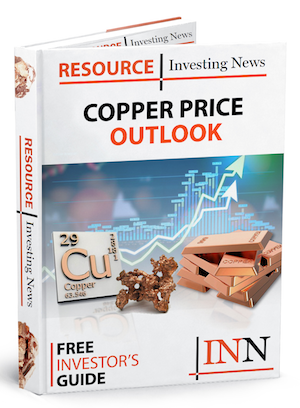 The copper scene has been ripe with junior and major miner crossovers in the last few weeks, including Aeris Resources (ASX:AIS), which put forward a US$575-million bid for Glencore’s (LSE:GLEN,OTC Pink:GLCNF) CSA mine in Australia. 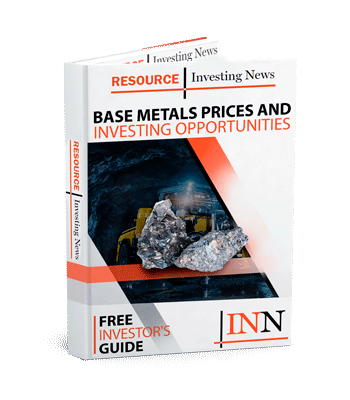 Around the same time, mining giant BHP (ASX:BHP,NYSE:BHP,LSE:BHP) came together on a letter of intent with Luminex Resources (TSXV:LR) for the latter’s Tarqui mining concessions in Ecuador. As of March 25, the red metal was trading at US$6,327 per tonne on the London Metal Exchange. In zinc news, Vedanta Zinc International’s refinery in Namibia went into a five-week shutdown after miners went on strike near the end of February. As the strike took place, Vedanta’s (NYSE:VEDL) Skorpion refinery continued to operate, which depleted ore supplies and led to the shutdown in order for stocks to be replenished. To wrap up zinc, Wood Mackenzie Senior Research Analyst Rory Townsend told INN that the consultancy forecasts prices peaking around US$3,700 per tonne this year. As of March 25, zinc was trading at US$2,838 on the London Metal Exchange.